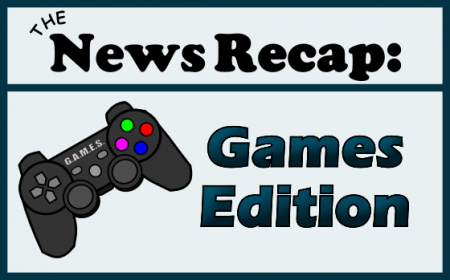 Hello, and welcome to this week’s gaming news recaps. For the Pokemon fans this week, we have juicy Omega Ruby/Alpha Sapphire news, Rockstar confirms an exciting feature for the new GTA, and PAX East 2015 is already selling out! Read on to find out the latest. 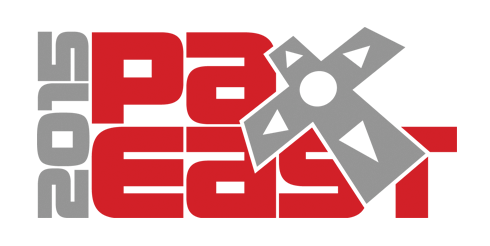 Tickets are now on sale for next year’s PAX East convention, organizers announced earlier this week. The video game convention will take place from Friday, March 6, through to Sunday, March 8. PAX shows are very popular in the U.S., and tickets for the three-day badge, which sell for $95 have already sold out. You can, however, get your hands on individual passes for Friday, Saturday and Sunday, which cost $45. The show’s schedule information is not available as of yet, according to their website. PAX East 2015 will take place again at the Boston Convention and Exhibition Center. 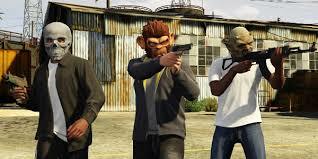 Rockstar Games have said that they will bring online heists to Grand Theft Auto 5‘s multiplayer mode, Grand Theft Auto Online. The highly anticipated feature is part of an upcoming update, which will hit all four consoles and is scheduled to arrive after the re-release of the game on the PlayStation 4 and Xbox One. Originally, Rockstar had planned to release the online version on GTA 5‘s heists earlier in the year, but said they needed more time to develop the feature. In June, Rockstar said that the online heists were “taking more time to create than originally anticipated,” but that they were working to bring the feature to gamers as soon as possible. GTA 5 is coming to PS4 and Xbox One next week, introducing a new first-person view mode with it. For Windows PC, the game will launch in January. Check out the video below to see how the latest version of the game compares to last years PS3 and Xbox 360 versions. This week a new trailer released for Pokemon Omega Ruby and Alpha Sapphire introduced a new “Delta Episode,” in which players are required to save Hoenn from a giant asteroid. The trailer also includes information on all the legendary Pokemon that can be caught in the upcoming remake. In the Delta Episode, players will learn a lot about the Hoenn region’s history, before being swept into battle to save Earth. The episode will also introduce a new mysterious character: a girl named Zinnia, who is “rumored to possess the key to the fate of the world.” You can check out the trailer below for visuals on all the things mentioned above, as well as information on all the legendaries available to catch in the game. 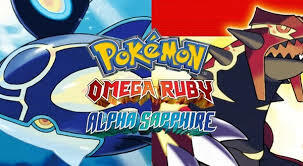 Pokemon Omega Ruby and Alpha Sapphire launch for the Nintendo 3DS on November 21. 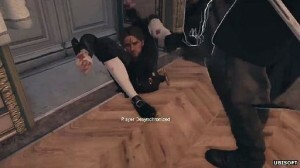 Since its official release this week on Xbox One and PlayStation 4, Assassins Creed: Unity has been criticized for widespread glitches that include characters bending into impossible positions and floating in the air. Shares in Ubisoft dipped by 12.8% after the game was launched on Tuesday. On Friday this week, Ubisoft player experience manager Xhane compiled a list of all known issues in Assassins Creed: Unity on all platforms. 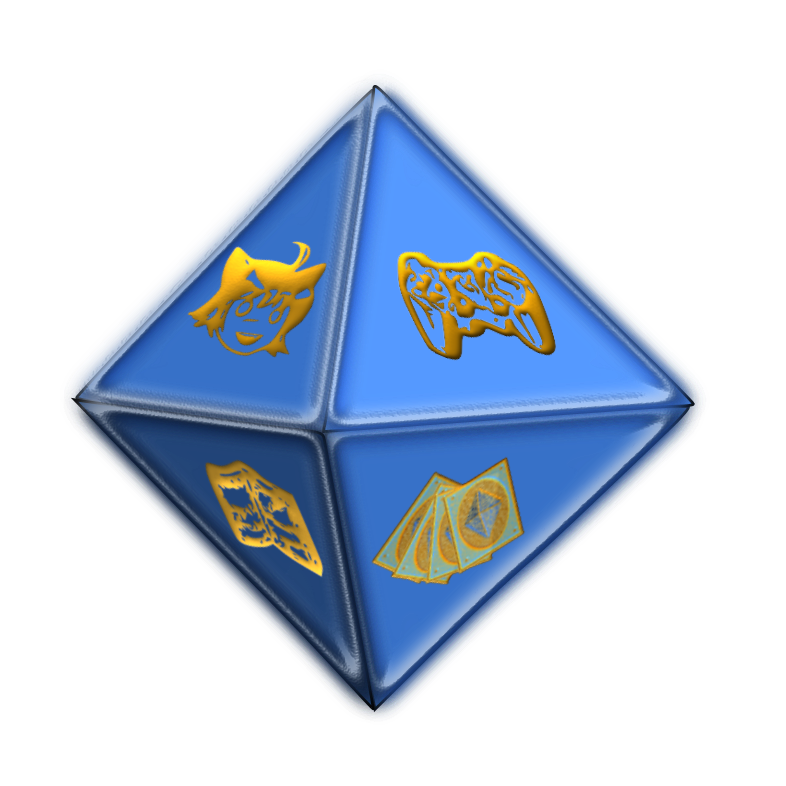 The list includes issues that have been fixed with patches, and those that players are still dealing with. There have been more than two dozen bugs and glitches already, and the list is available to keep players informed of the timing for fixes in the game. You can check out what was fixed in the second PS4 and PC patch.